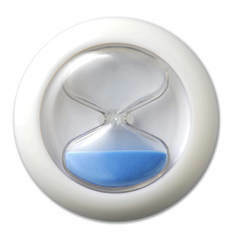 Our range of 4-minute shower timers provide a gentle prompt to shower shorter. 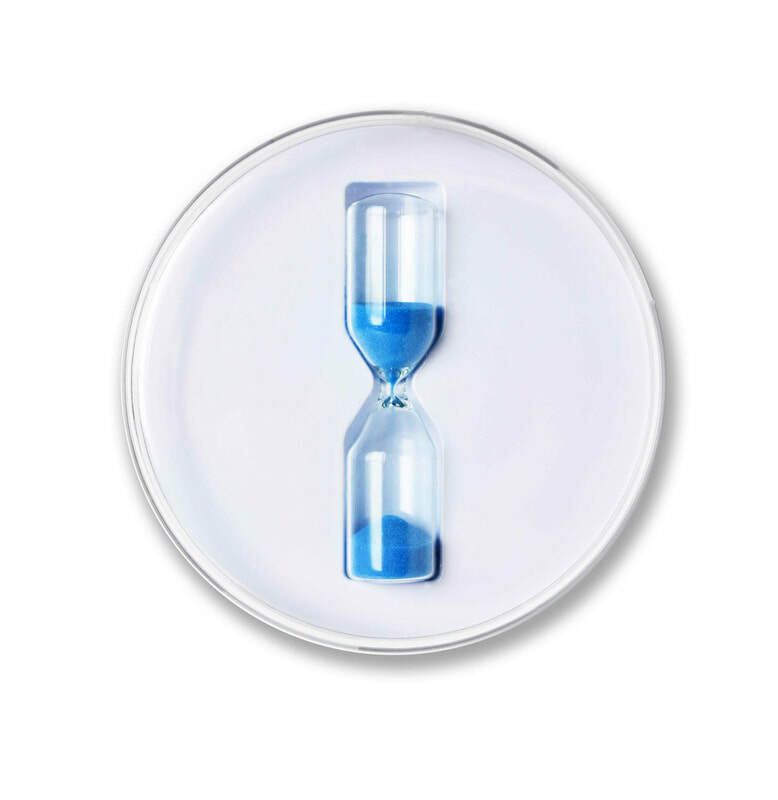 They are an engaging and highly visible way to encourage people to cut down their time in the shower from the average 7 minutes to a reasonable 4 minutes - saving water, energy and money with every wash.
We have enough choice to suit your audience and your budget - with plenty of opportunity to personalise your timers with your branding and bespoke campaign message. The ShowerBoB Ring, our original 4-minute shower timer. Top-of-the-range stylish design with multiple branding options. The dynamic ShowerBoB Twist turns like the hand of a clock and allows for branding on the "button". Attach to a card tag to boost your message. ShowerBoB Four offers a simpler design than our Ring, with space for your branding. Add a bespoke card tag for additional information. The baby of the range, ShowerBoB Basic, with a small price to match. Brand the end caps, and attach to a business card-sized tag. "Made my kids take shorter showers, I love it!" "It really helps you think about the time you take in the shower, simple but effective"
"Very useful little item. Works fine on the wall in the shower. Fab!" "I recommend everyone who takes long showers and cares about the environment to buy this amazing product!"